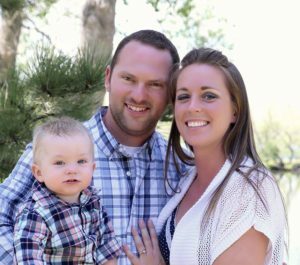 “My home suffered from a fire recently that basically wiped out a large portion of my home, including the roof. All Pro Restoration swiftly responded, helped me with the insurance process, helped me knowledgeably speak to the insurance adjuster and get my house back to normal again. I couldn’t recommend a more friendly, knowledgeable and professional team of restoration professionals! Thanks for all you guys did! Good luck!” – Gully D.
When a fire strikes your home, the trained and certified experts at All Pro Restoration understand that it can be an emotionally devastating time for you and your family. 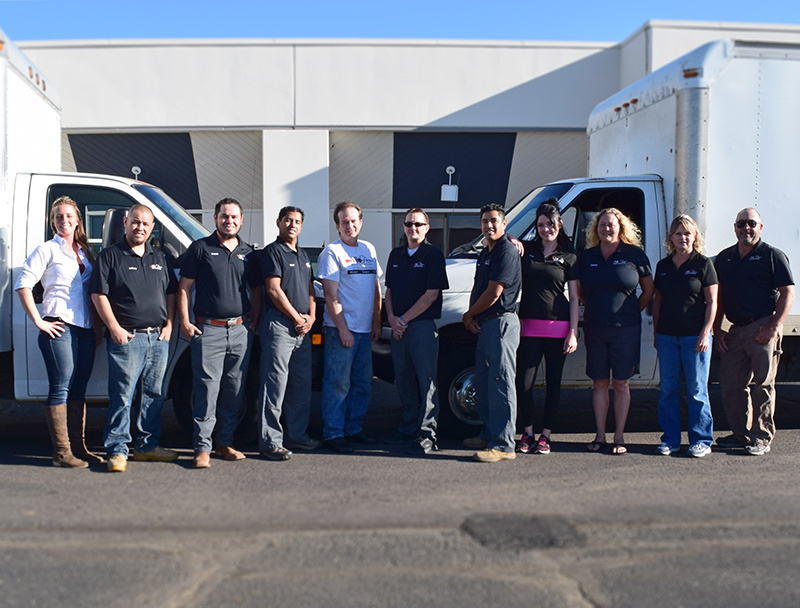 Our staff is professionally trained to help you through any fire damage Berkley situation that might have affected your family and your home. Just like any other disaster, fire damage can affect just a portion of the home or an entire home. Often times, even when a fire has only affected one room of the home, the rest of the home may be damaged from smoke residue and odor. We specialize in the deodorization of the home, cleaning of the smoke & soot damaged structure of the home, removal of the fire affected materials and even the cleaning of your soft contents in the home that were smoke damaged. Grease fires most commonly originate in the kitchen. Grease fires can come from a burnt can of soup, bacon grease, a turkey burnt in the oven or various other food products that could burn in the microwave, on the stove top or inside the oven. 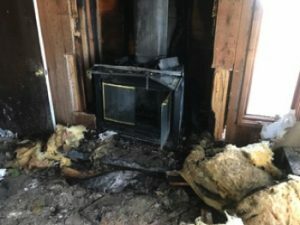 Fire repairs and smoke damage from a grease fire requires special techniques to properly mitigate the damages. Allow All Pro Restoration to be your professionals in restoring your home in the event of a grease fire. Electrical fires will most likely be caused by faulty wiring inside of a home. However, do not be fooled, electrical fires can be caused in new and old homes alike. Faulty wiring in newer homes can be a result of poor construction. Faulting wiring in an older home can be a result of wear and tear on the electrical system in the home. Either way, the results is the same – fire and smoke damage to your home. Electrical fires, while started by the electrical system, can be fueled by the synthetic materials in your home, just like a grease fire. It is important after an electrical fire that you call in professionals to help restore your fire and smoke damaged home back to its original condition. Synthetic Fires are most commonly caused by heaters, fireplaces and furnace systems. They are fueled by the materials in your home that are made of synthetic materials. Often times a fire that begins as a grease fire in one room, will actually morph into a synthetic fire in other parts of the home. Synthetic fire damage and smoke damage can commonly result in the loss of your family possessions because the fire is fueled by those items. Let All Pro Restoration help you through this emotional time with your fire repairs and properly clean your fire damaged home so you can focus on healing your family. For any kind of Berkley fire damage restoration or smoke damage situation, please call All Pro Restoration today at 720-729-0002. We will work with both you and your insurance adjuster to determine the best course of action for your home and your possessions, according to the industry fire restoration standards. Let All Pro Restoration help you though the claims process for your fire or smoke damage claim so you get the coverage that you deserve! As of the census of 2000, there were 10,743 people, 3,804 households, and 2,586 families residing in the CDP. The average household size was 2.82 and the average family size was 3.36. The median age was 32 years. For every 100 females there were 107.4 males. For every 100 females age 18 and over, there were 105.6 males. The median income for a household in the CDP was $36,945, and the median income for a family was $41,250. Today, Berkley is home to places such as the Lowell Ponds State Wildlife Area. We provide fire damage Berkley CO services to 80212, 80221. We provide water services to Berkley as well.